We often hear about human IQ test. But this new discovery has made me numb. 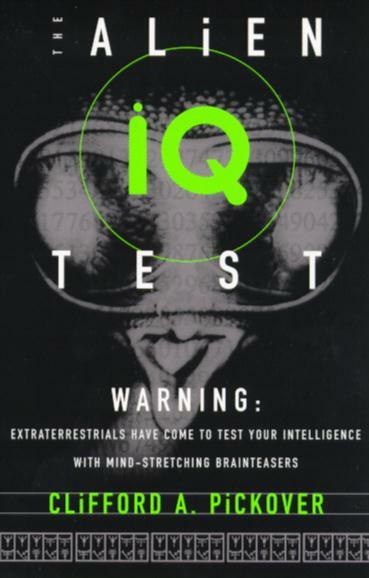 “IQ TEST FOR ALIEN?” How is that possible? It sounds funny but there will be a test to test alien’s IQ. The question here is how can people meet the aliens and ask to test them?? It is tough though.